Elegant golden mosaic that the light flashes to give you a stylish shades. Give your home an elegant makeover with the stunning Cayman Champagne mosaic tile. 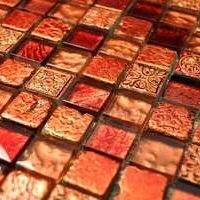 This decorative mosaic tile comes in a beautiful textured finish in golden and is perfect for use as a wall tile in bathrooms and kitchens. 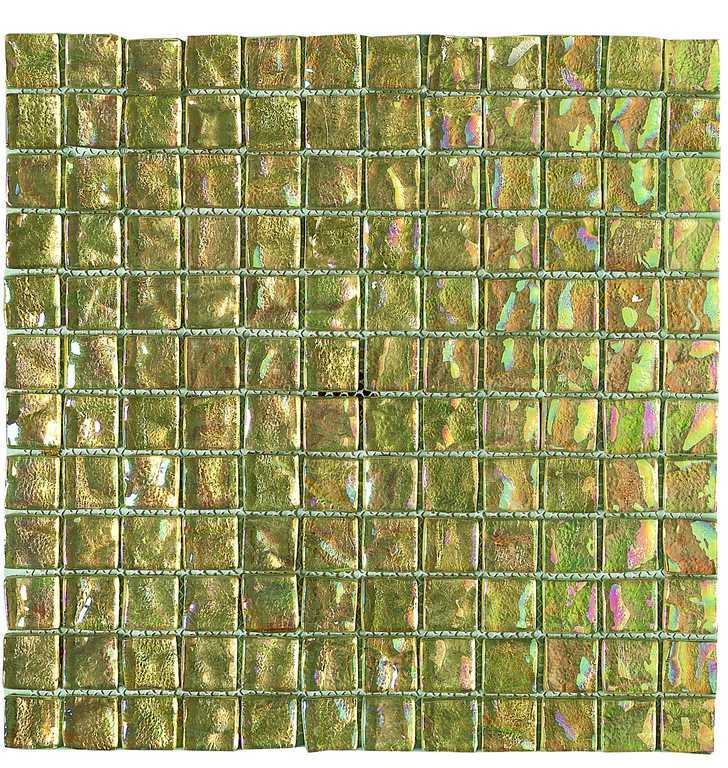 The Cayman Champagne mosaic is available in a standard size of 29.8×29.8cm and is sold per piece. This mosaic is all about elegance. Its good looks will add a touch of royalty to any space it is installed in. The golden finish of this tile also does very well to complement classic décor and furnishings. 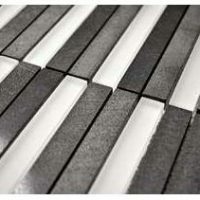 The Cayman Champagne mosaic tile exhibits all the characteristics of a high-grade product despite being affordably priced. 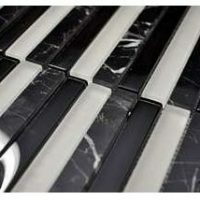 It is manufactured to the highest standards and it is incredibly durable. Moreover, it will retain its looks and surface finish even after years of usage. For an elegant mosaic, look no further than the Cayman Champagne mosaic tile. 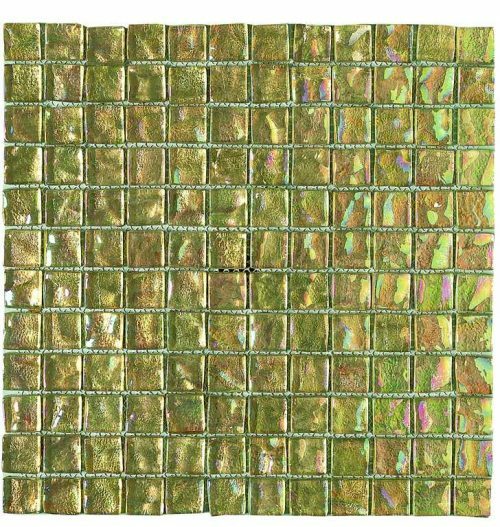 Buy this decorative mosaic tile in Perth at an unbelievable bargain from our online store today to avail our 14-day money back guarantee!